Climate change cost American soybean farmers an estimated $11 billion in unrealized potential yield in the past two decades, a newly published study says. 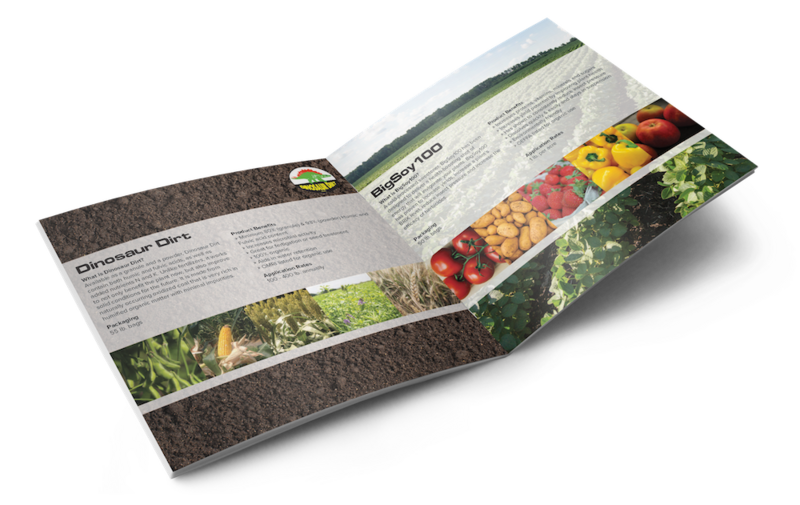 The study’s researchers included James Specht, emeritus professor of agronomy and horticulture at the University of Nebraska-Lincoln. Specht assisted lead researchers Spyridon Mourtzinis and Shawn Conley of the University of Wisconsin in developing and reviewing the study. U.S. farmers have increased soybean yields in the past 20 years by about 1/3 of a bushel per acre per year, Specht said. Those gains, of about 0.8 percent a year, resulted from adoption of higher-yielding soybean varieties and improved farming methods. But the gains would have been 30 percent higher if it weren’t for the higher temperatures and changing rainfall patterns resulting from climate change, the author-researchers concluded in their paper, which was published in Nature Plants. That works out to $11 billion in lost opportunity cost, they said. “We’re doing OK, but we could have done a heck of a lot better without climate change,” Specht said. The United States experienced a warming trend during the May-September growing season during the study period of 1994 to 2003. Rainfall patterns have changed as well, increasing in spring and fall but declining in June, July and August. Mourtzinis and Conley compared soybean yields in 12 soybean-producing states to month-by-month temperature and rainfall changes. They found soybean yields declined by about 4.3 percent for every 1-degree rise in average growing season temperatures. They also found that changing rainfall patterns cut into soybean yields. They dropped when May, July and September were wetter than normal. They also dropped if June and August were drier. The research appears to be the first to look at climate change’s state-by-state impact on agriculture during each month of the growing season. Previous studies have calculated global temperature changes and yield impacts by country. “We were able to leverage decades of measured — not estimated — yield data from across the country, to account for agronomic and genetic yield advances and to isolate the impact of climate change on soybean yield and yield gain,” Conley said. Successfully adapting to climate change depends upon where and when the crop is grown, Specht and the other researchers said. They found that some states saw improved soybean yields as a result of climate change, though not enough to offset the reduced yields seen in bigger producing states. Specht said soybean production has recently increased in northern states and Canada because of warmer temperatures and changing rainfall patterns. The study’s authors estimated, for example, that Minnesota farmers saw an economic gain of about $1.7 billion over the past 20 years because of increased soybean yields resulting from climate change. 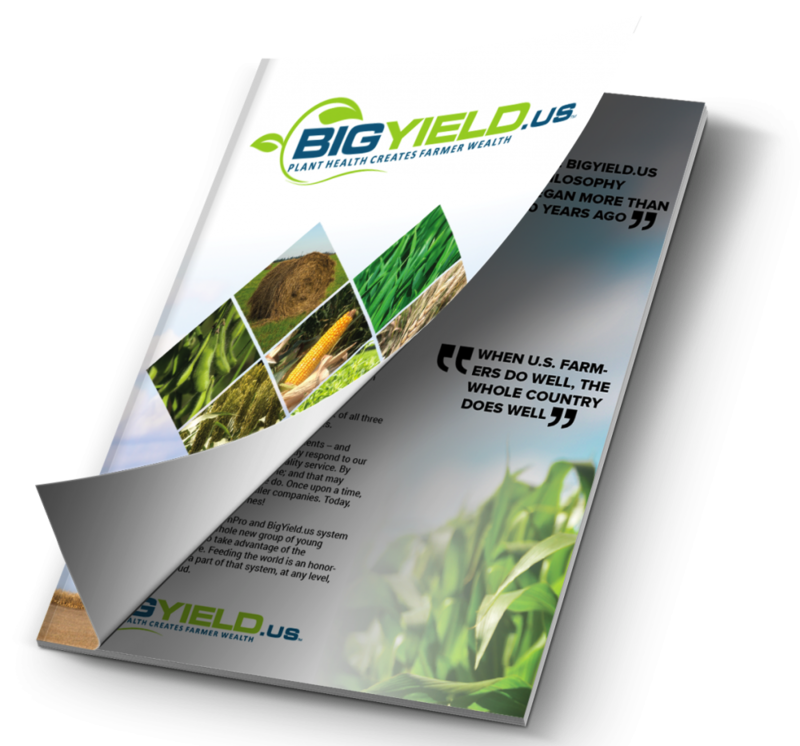 However, Missouri farmers experienced smaller yields, reflecting a $5 billion opportunity cost. “Our data highlight the importance of developing location-specific adaptation strategies for climate change based on early-, mid- and late-growing season climate trends,” the researchers concluded. States studied were North Dakota, South Dakota, Minnesota, Wisconsin, Iowa, Illinois, Indiana, Ohio, Missouri, Kentucky, Arkansas and Mississippi. 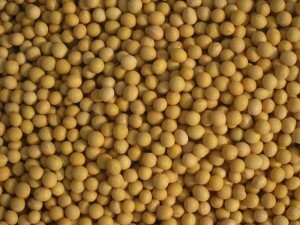 The study was limited to non-irrigated soybean yields. Though Specht assisted with the study, Nebraska data was not included because a significant proportion of Nebraska’s crop is irrigated and the non-irrigated production data was not readily available.